I just finished watching ABS-CBN's airing of The Oscars Academy Awards Night. While watching, I realized that there are a lot of new movies that I haven't watched yet. Sigh. I really don't have time to see a movie lately. Anne Hathaway and James Franco did a great job on hosting the show. Anne is just ever gorgeous and flaunted a lot of beautiful gowns during the awards night. 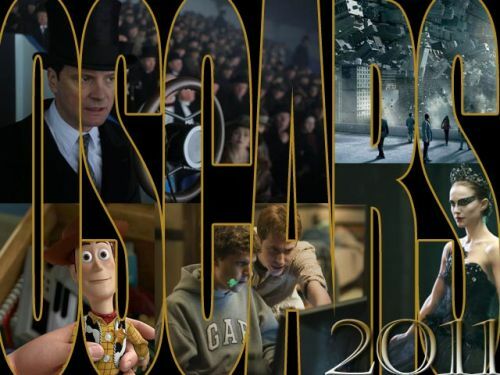 I hope to be able to watch some of the movies that won awards from the Oscars 2011.